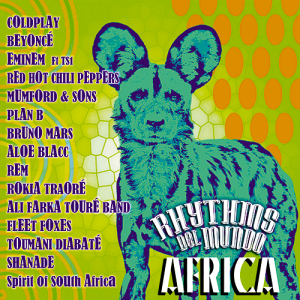 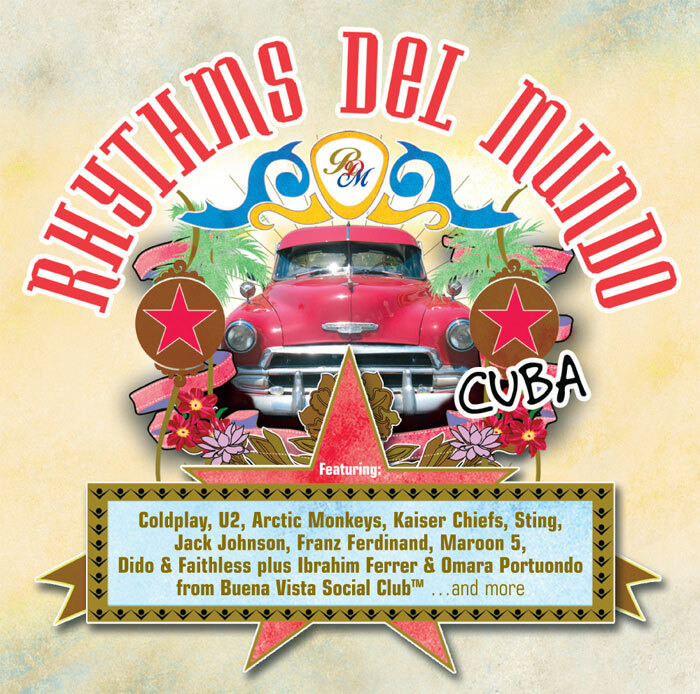 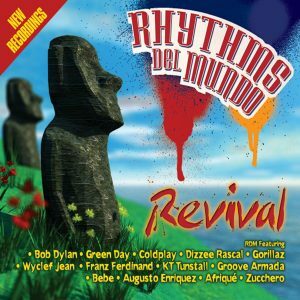 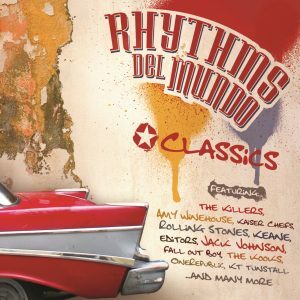 Rhythms Del Mundo Cuba fuses hot Afro-Cuban sounds with tracks from artists such as U2, Coldplay, Sting,Radiohead, Jack Johnson and Maroon 5 as well as The Arctic Monkeys, Franz Ferdinand, The Kaiser Chiefs and many others. 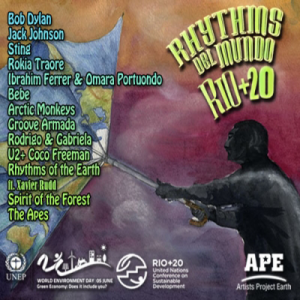 Rhythms Del Mundo also includes music by famed Cuban singers Omara Portuondo and the last vocal recording of Afro-Cuban bolero singer, Ibrahim Ferrer, who passed away in 2005. The album that started it all: a unique formula merging Afro-Cubano rhythms with some of the most memorable songs of the last 40 years.